Could you please describe the problem? 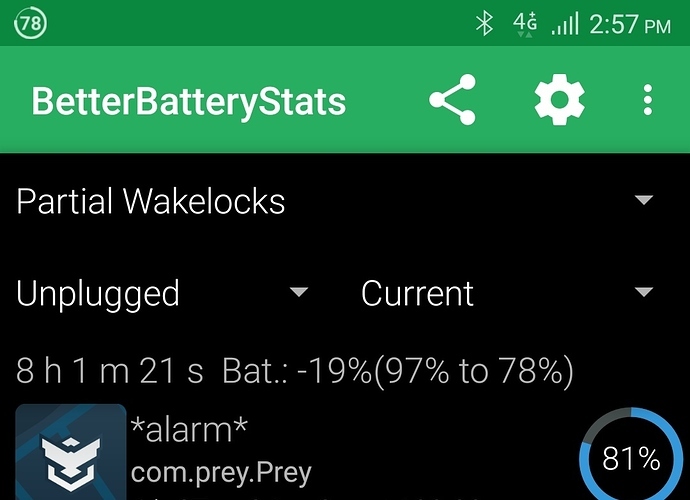 If you look at the screenshot you will see that the Prey app is causing a huge amount of wakeup over 80% of the entire charge. I can't kill or force close the service so I end up having to reboot my phone. 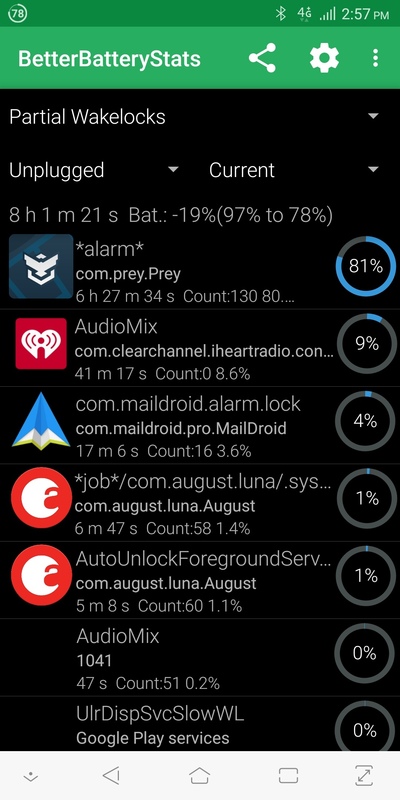 which is getting annoying as it eats up my battery on a daily. I have already clear cache and data as well. This is definitely not normal. Is your phone set to Missing mode, by any chance?